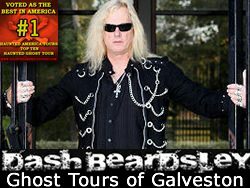 Attraction Introduction: Houston Ghost Tour is the premier Ghost Tour company in Houston, Texas. Book a tour to walk through the most haunted cities around Houston, as your professional tour guides share the most gruesome and chilling tales of history in Texas. The tours consist of eerie walks through Old Town Spring, Houston, Tomball, and Humble on the Haunted History Tours. A educational and entertaining unique and memorable experience that offers our guests something different than the mainstream. So book a tour to learn about the haunting tales of the Old West. You will be captivated by stories of corruption, gambling, land wars, brothels, mysterious murders, and so much more. Experience the PARANORMAL with Houston Ghost Tours and grasp the SUPERNATURAL better than you ever have. 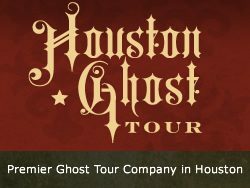 Houston Ghost Tours have a number of mysterious and ghostly tours and locations available as well as sponsor events throughout the year. Visit the web site for all the details on how to book a tour, information about your guides, history and more.